Kochi: A day after writer S Hareesh withdrew his controversial novel ‘Meesha’ from a weekly following protests by right wing outfits, political leaders have appealed to him to reconsider his decision. Veteran CPM leader V S Achuthanahdan has appealed to Hareesh not to succumbed to such forces. Achuthanahdan said that all the intellectuals and writers should unite against those promoting hatred and intolerance. PWD Minister G Sudhakaran said that the writer should continue his novel and fight against divisive forces. He said the society should stand behind Hareesh in fighting fundamentalists. Opposition Leader Ramesh Chennithala said that the matter was a shame for the people of the state. Meesha was being serialised by Mathubhumi Weekly, with two extracts released over two weeks. 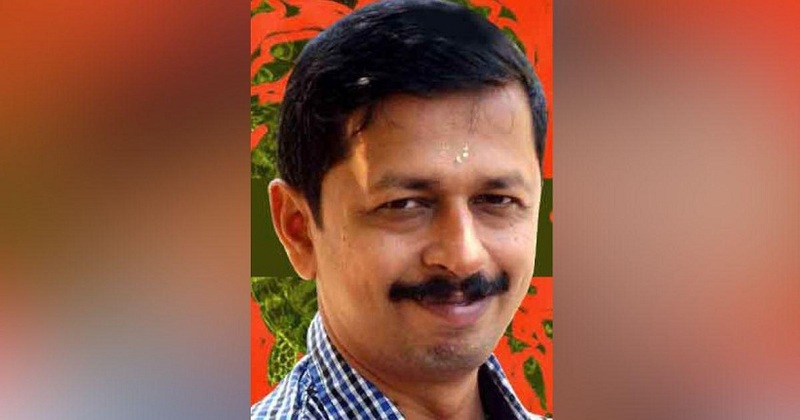 Winner of 2018 Kerala Sahitya Akademi award, Hareesh was abused on his Facebook wall by the Hindutva forces. It included threats to his family and to the writer.